It’s that time of year again! Farm Business/Farmer of the Year nominations are going on now through August 31st. 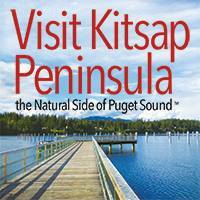 Nominate by emailing us at info@kitsapag.org. Be sure to tell us why you are nominating the farmer/farm business (include criteria below). 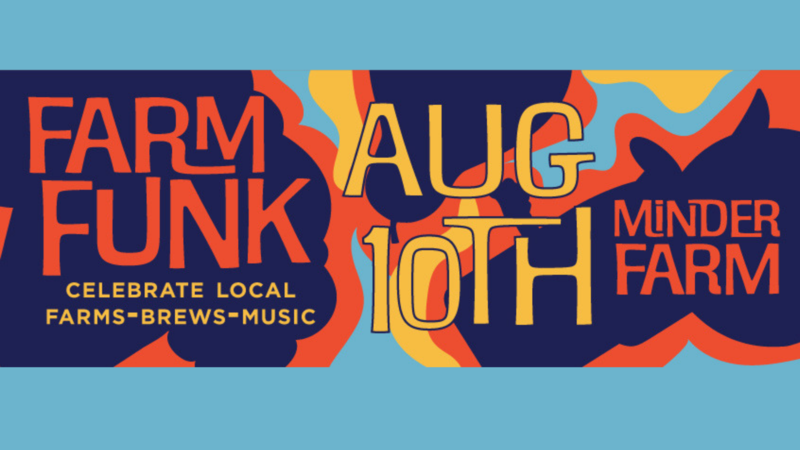 We will compile the nominations and send/post a link to a survey to vote in early September. 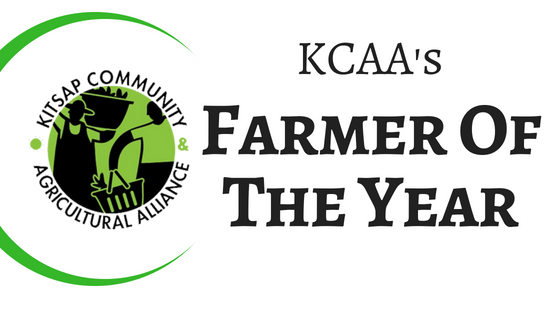 The 2018 Farmer/Farm Business of the Year will be announced at the 10th Annual Kitsap Grown Harvest Dinner (KGHD) on Sunday, September 30th at Olympic College, Bremer Student Center. Tickets will go on sale soon. 1. Contributions that the farm business has made in the community as a whole. 2. The growth of farm business over the past year. 3. Contributions to the furtherance and advocacy of farming and agriculture in Kitsap County. 4. Past history of farm activities. Thank you in advance and we look forward to seeing you at the 10th Annual KGHD to celebrate the winner!